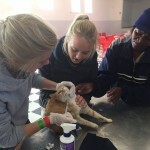 For those students who are sure that veterinary medicine is what they want to study, we offer a unique course at Shamwari Game Reserve. 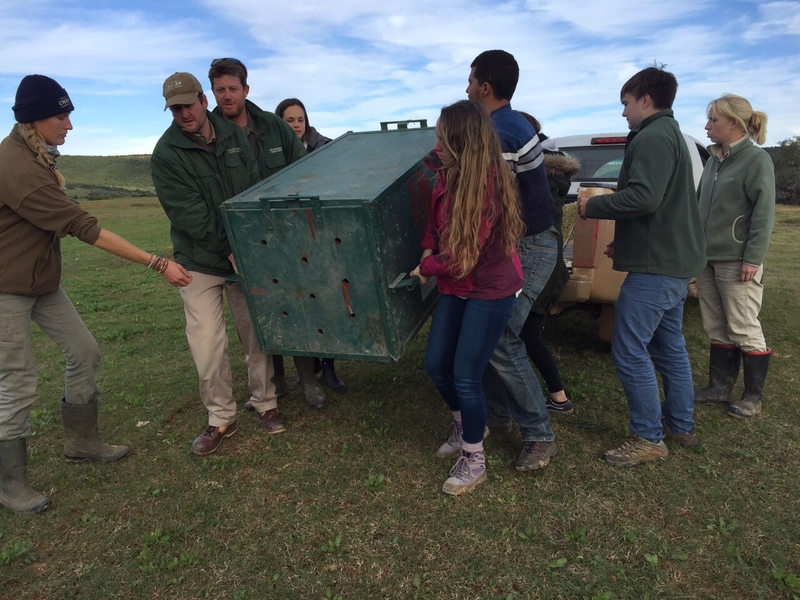 The Pre Vet Eco Experience offers students the opportunity to work alongside Shamwari’s award winning conservation department and pioneering veterinary staff. 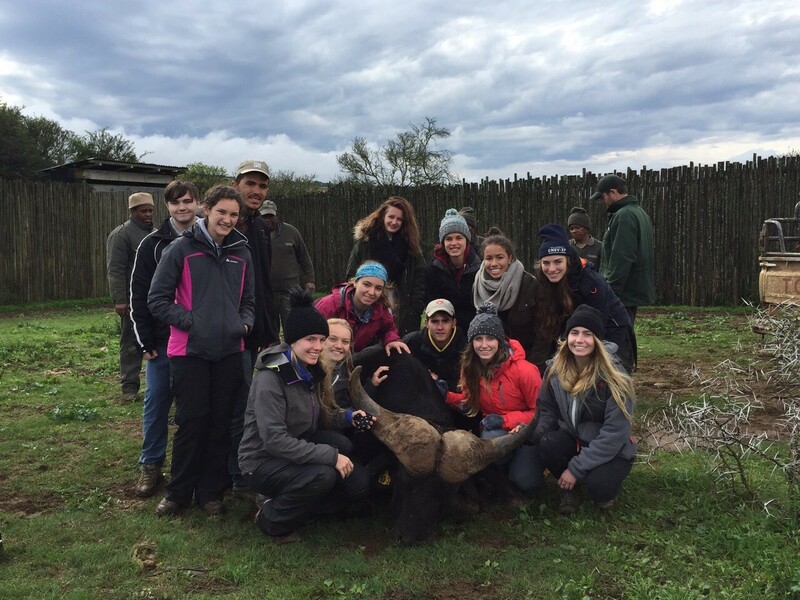 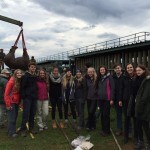 The program itself is split into both theoretical and practical activities, all based around veterinary science and conservation in relation to African wildlife. 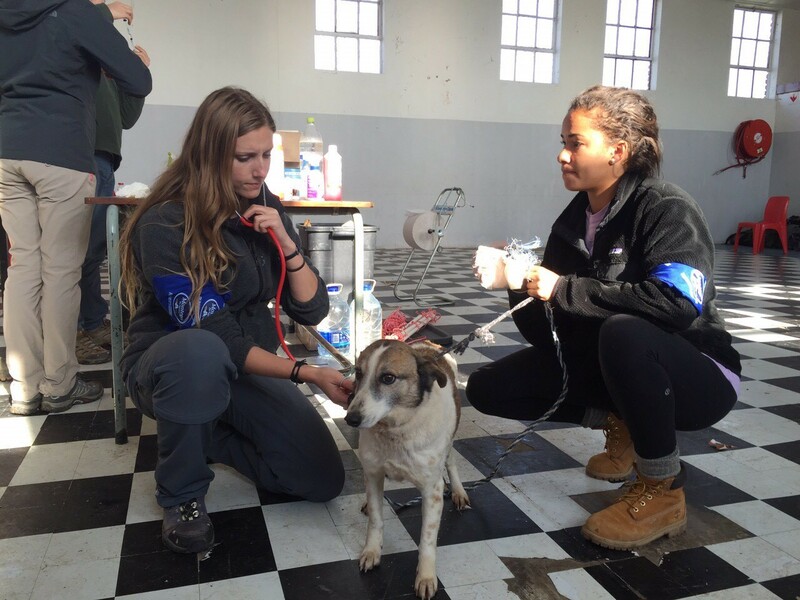 Furthermore, students are given advice on how best to strengthen their application to vet school and be successful. 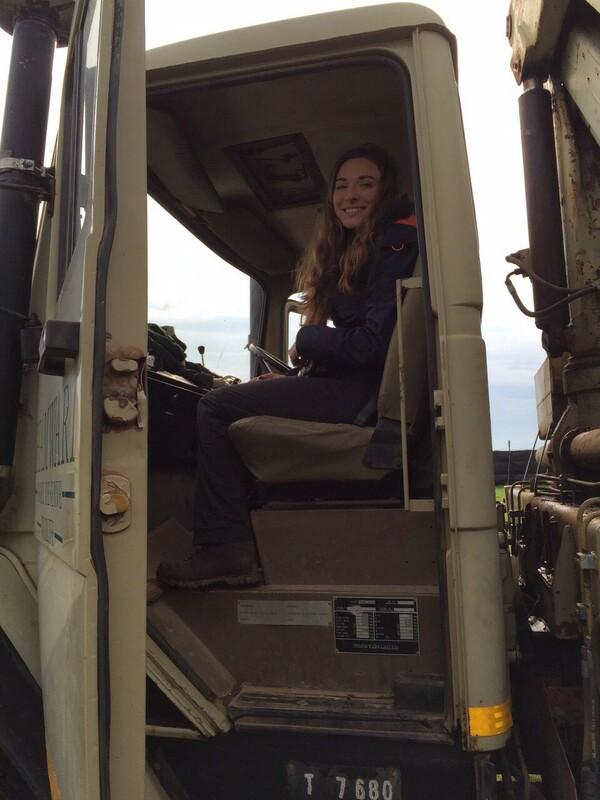 The experiences gained as part of this project will be invaluable to future vets, training to be a vet in this hands on environment, giving students the confidence in their abilities and experience to perform well in the competitive application process. 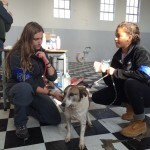 Prove yourself as a wildlife vet and you know you will be able to handle any domestic animal cases back in the UK with a clear head. 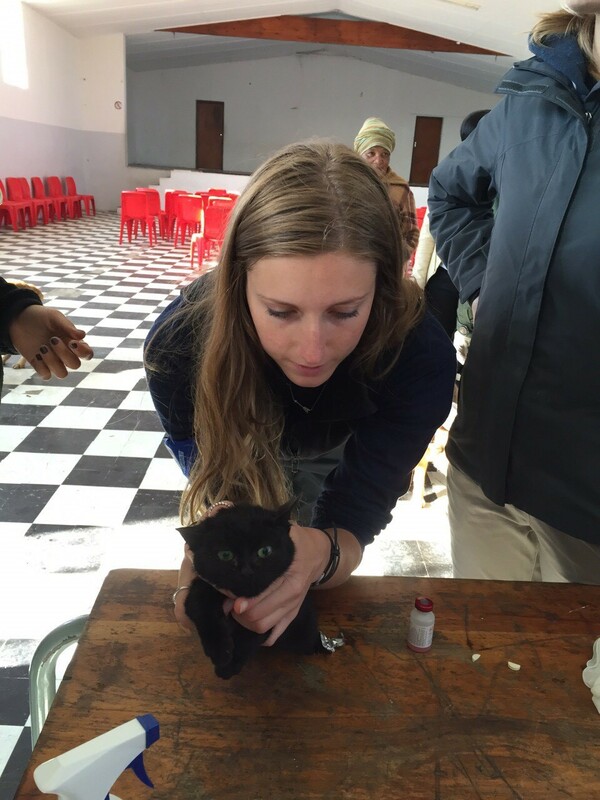 Every year we are overjoyed to receive letters and emails from students who have attended one of our pre vet work experience programmes who found their time in Africa to be vitally important to their success at veterinary school. 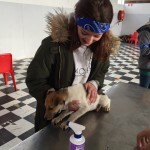 For more testimonials to the benefits of completing our “Pre” Vet Eco Experience programme, take a look at our blog to see what some of our past volunteers have to say. 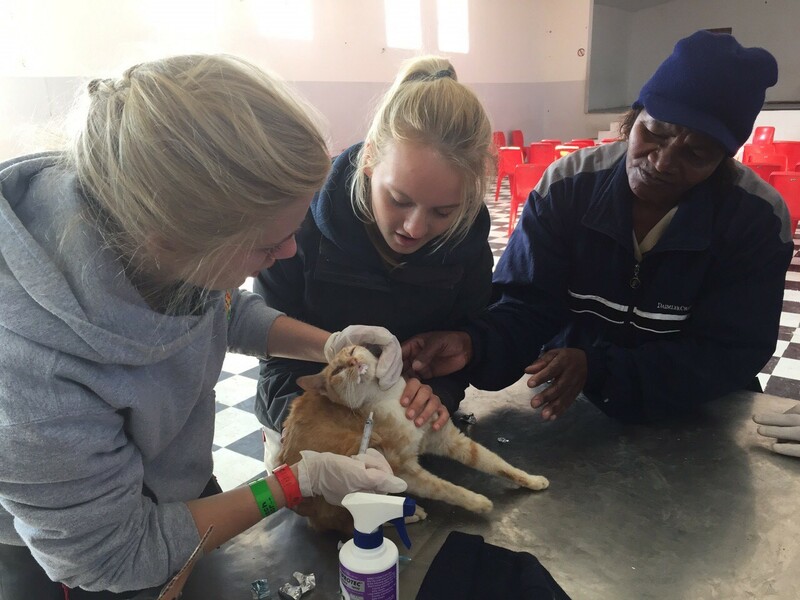 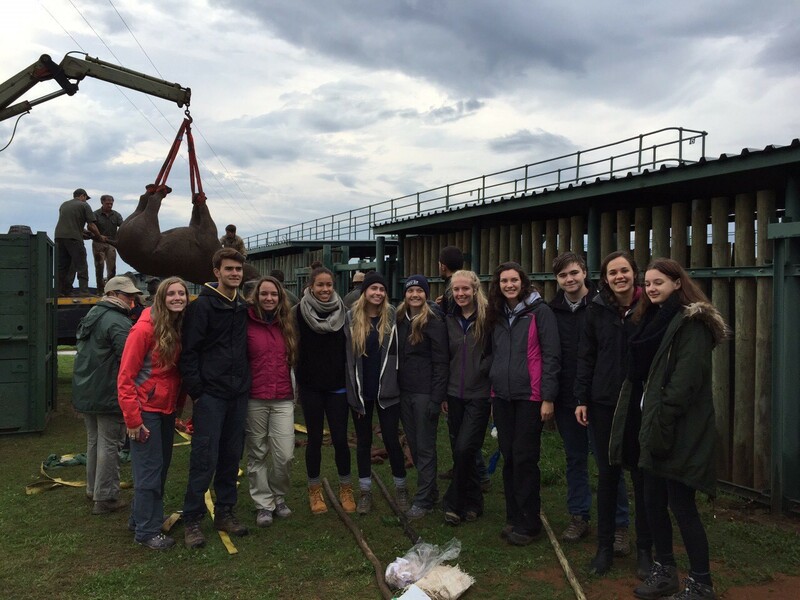 The Pre Vet Eco Experience is designed to give future Vet students an introduction to Veterinary Science that is in-depth and thorough. 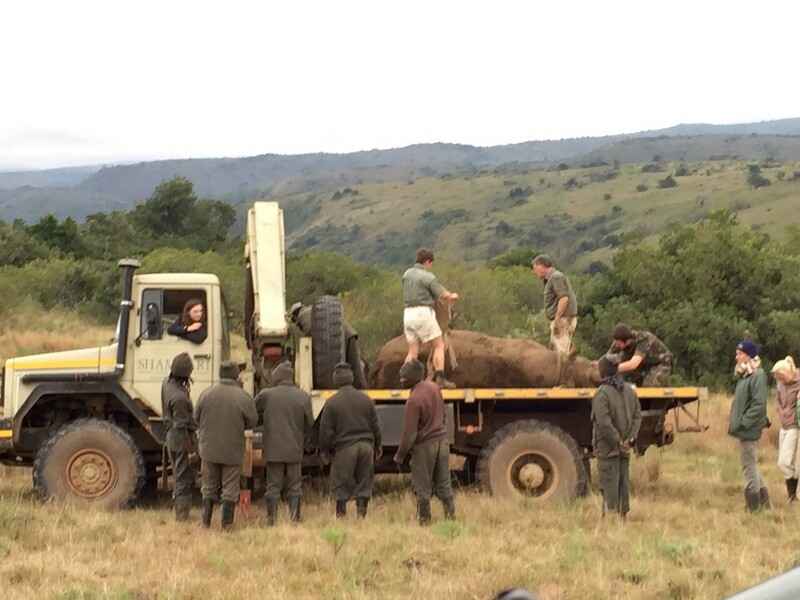 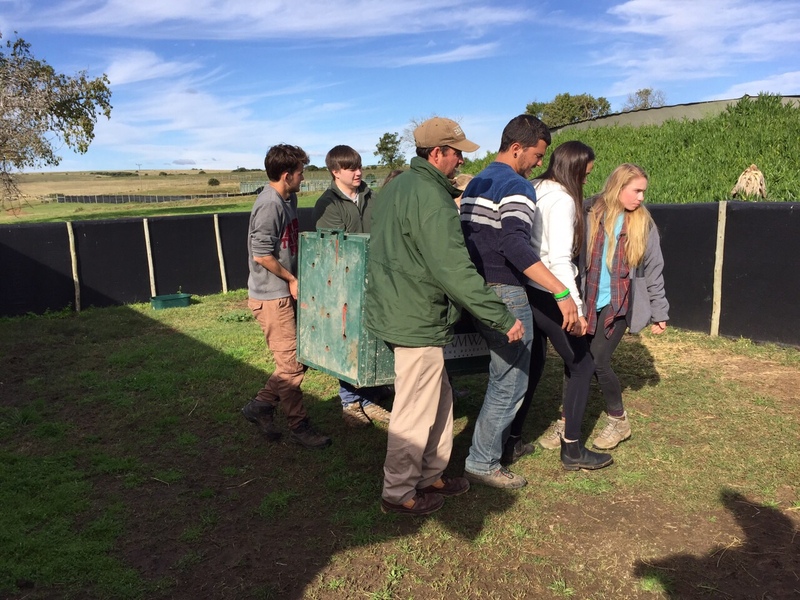 The course itself is centred around the practical and theoretical knowledge required to care for African wildlife, but throughout the experience there are also informative lectures from existing UK Vet students on the application process and the steps you should take to ensure success. 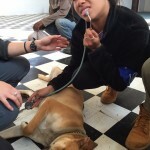 – Prepare you for the Vet School application process. 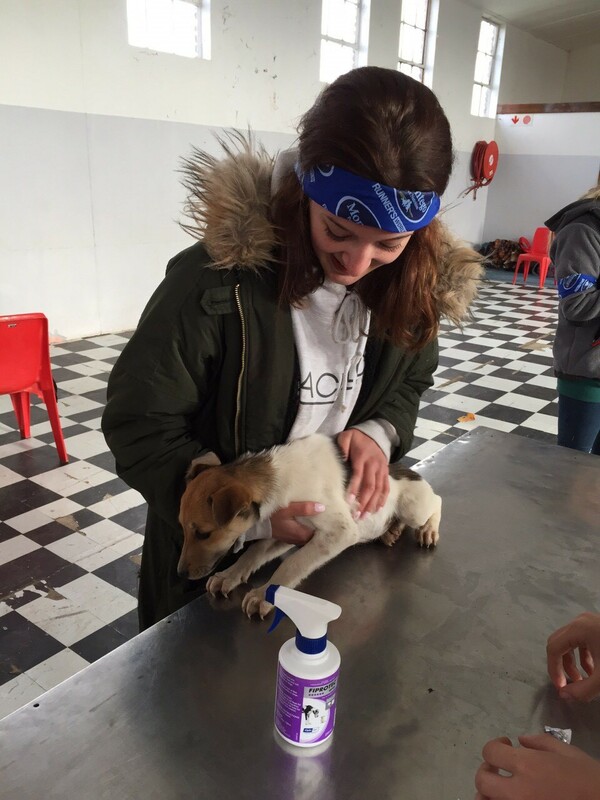 – Strengthen your CV and Vet School application with relevant work experience. 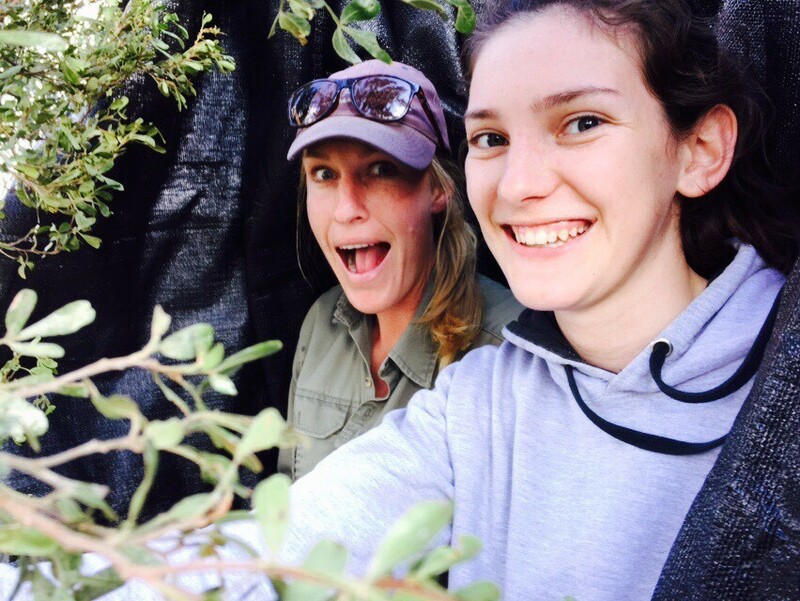 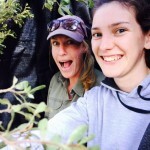 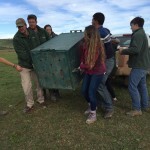 – Provide participants with valuable experience by exposing them to practical work and giving them hands on work with wildlife. 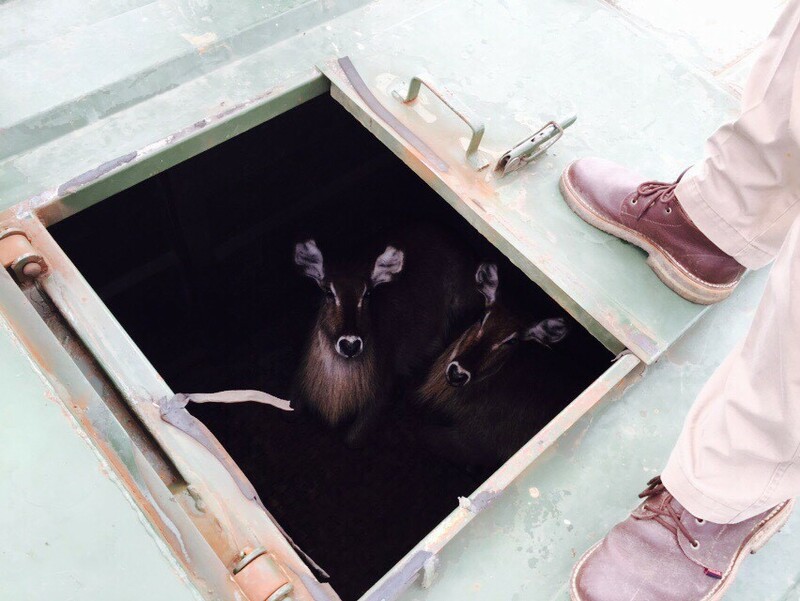 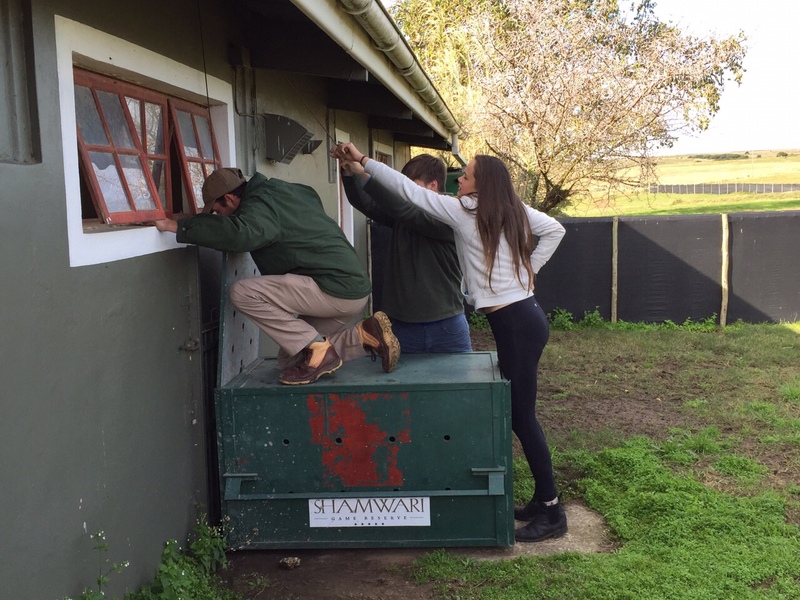 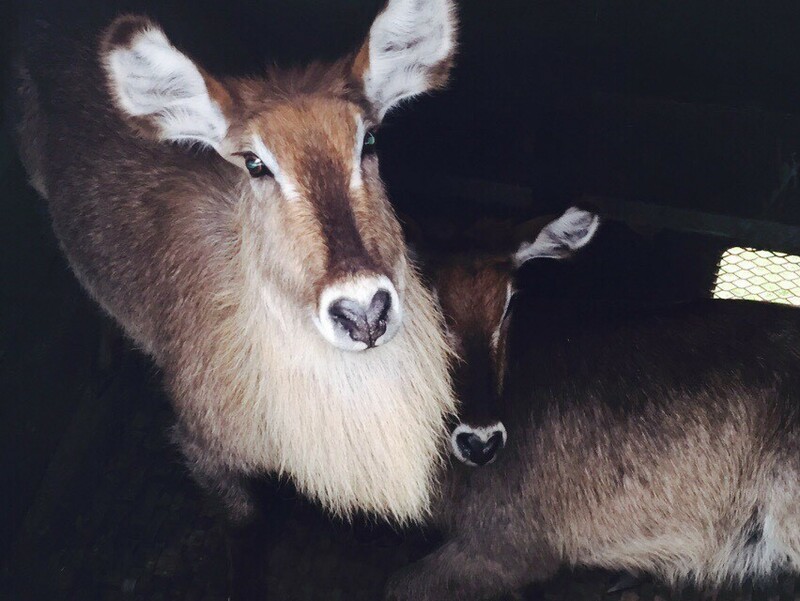 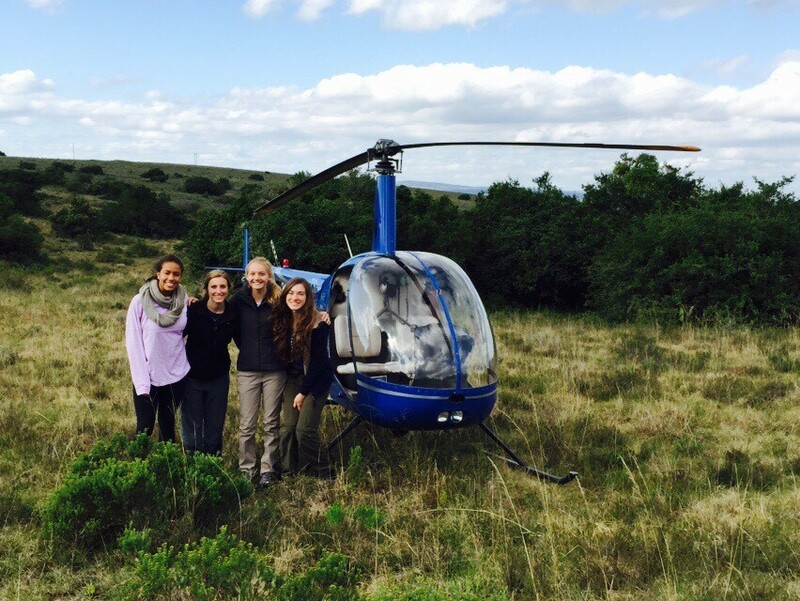 – Allow students to see first hand how the award winning wildlife department at Shamwari is managed. 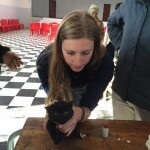 – Educate pre-vets on the principles of wildlife veterinary medicine and the larger conservation ethics which inform these principles. 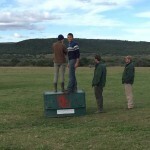 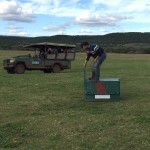 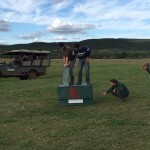 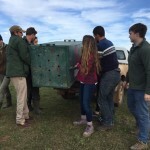 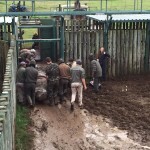 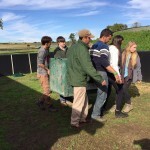 – Train students in the immobilisation and darting techniques used for various wildlife species. 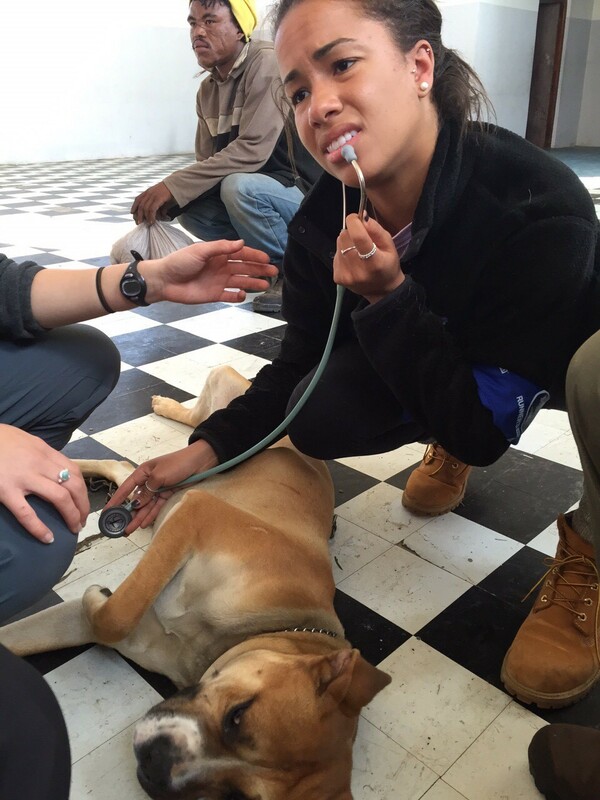 – Process and applying for Vet School. 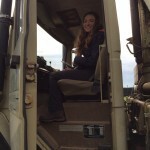 – Preparing work experience for interviews. 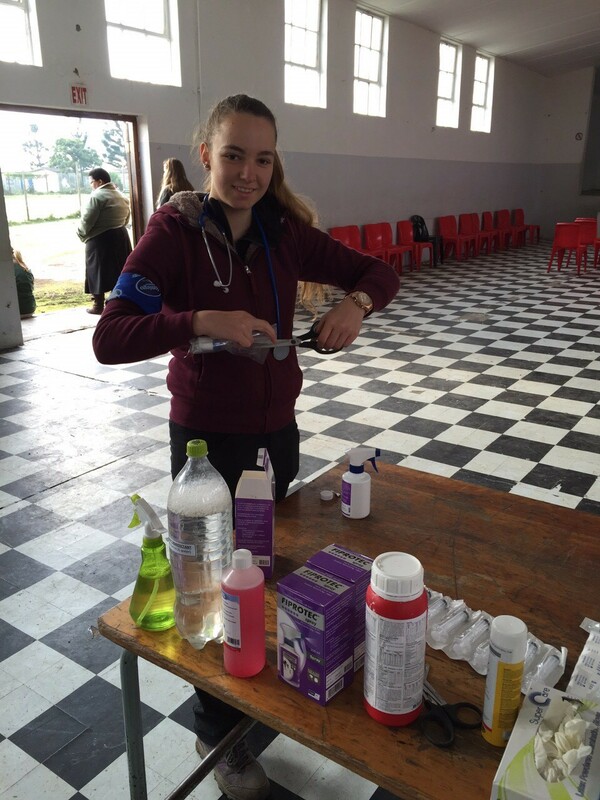 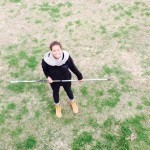 – Making the most of EMS. 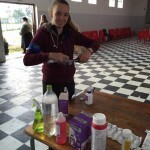 – Practical preparation for EMS. 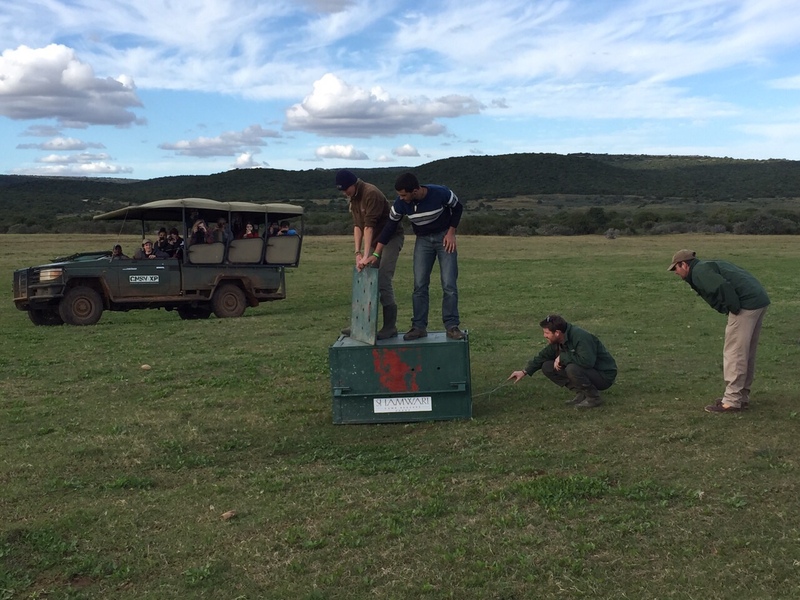 – Ethical decisions of Wildlife Vets (Euthinasia, Diseases and Game management). 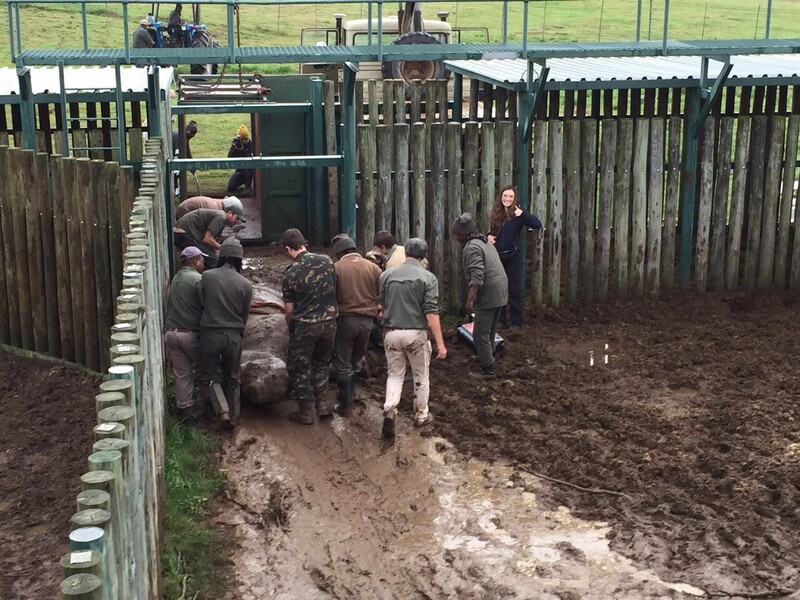 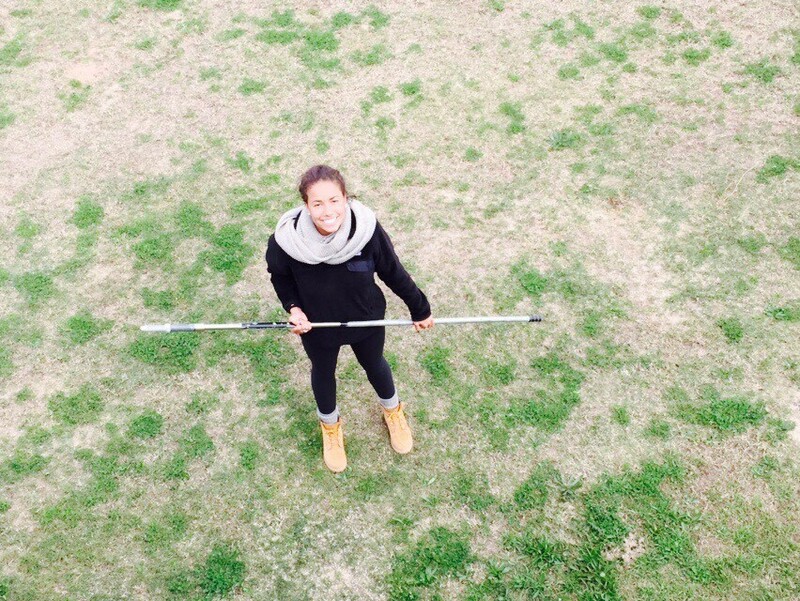 – A day in the life of a Wildlife Vet. 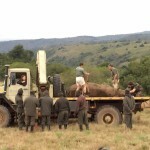 – Intensive vs Free roaming wildlife. 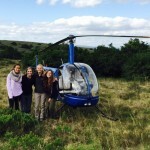 Students will have a full 12 day itinerary that covers all of the above areas. 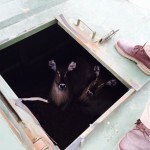 However, it is important to understand and appreciate that working with wildlife is unpredictable and circumstances can often change very quickly. 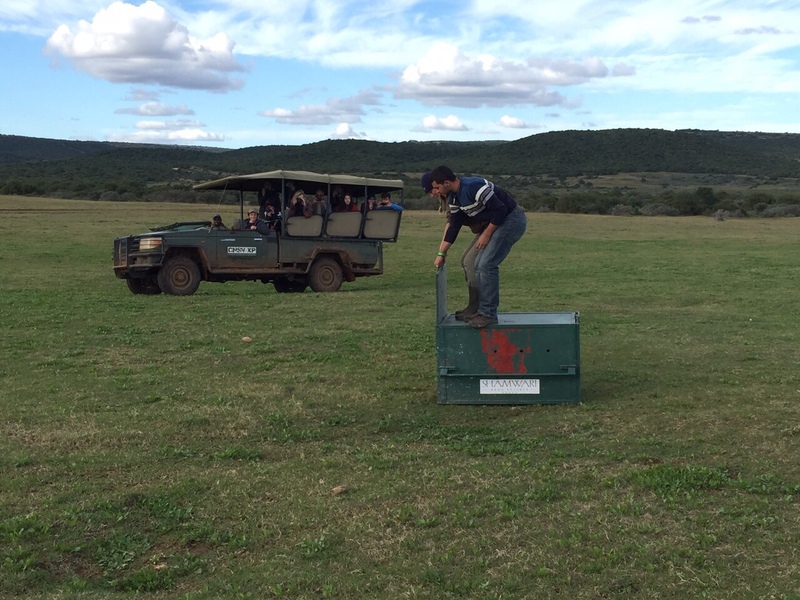 Therefore, although the course is based on a structure, these activities may change depending on the needs and requirements of the Shamwari team during your time on the reserve. 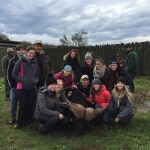 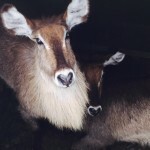 For further wildlife conservation courses that are less tailored to preparing volunteers for vet school, head over to our projects page, where you will find South African based programmes where you will be working with the animals of the Hoedspruit Endangered Species Centre (HESC) and the Kariega Game Reserve. 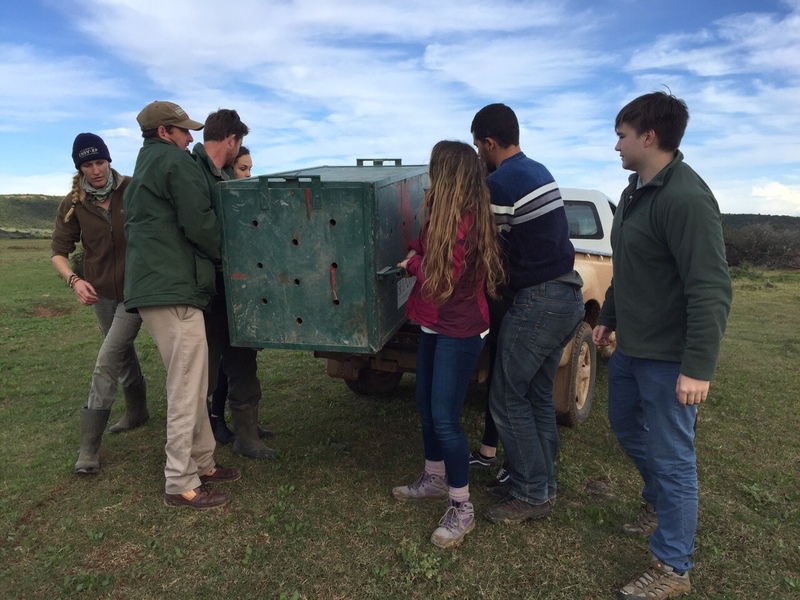 Whilst conducting your Pre Vet Eco Experience you will be accommodated at the purpose built student centre is situated in close proximity to the main reserve on one of the management properties of the conservation department. 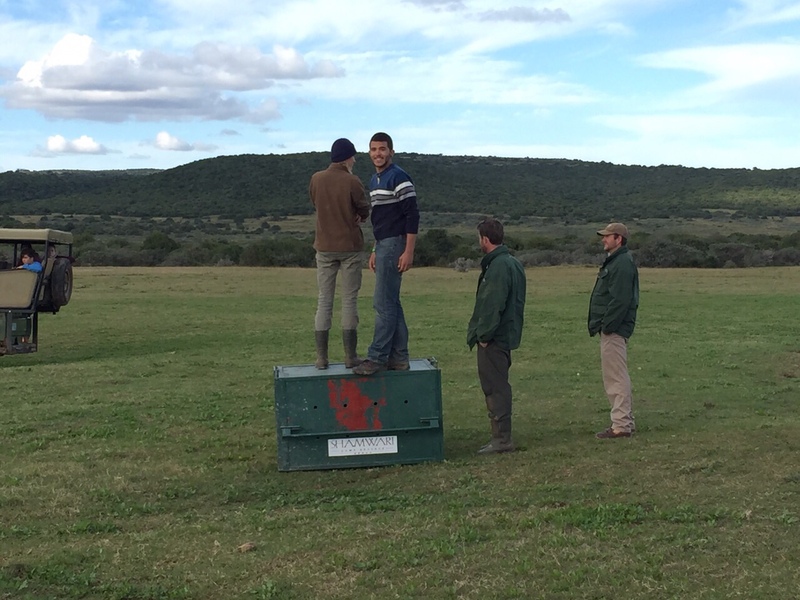 General game including zebra and kudu can be found along with buffalo on the property.